Bossier Sheriff’s Office detectives have arrested two persons for their involvement in a burglary at a residence near Cypress Black Bayou last week. Detectives are continuing their investigation in this case that involved a house that they say was specifically targeted in the burglary; they say more arrests are pending. 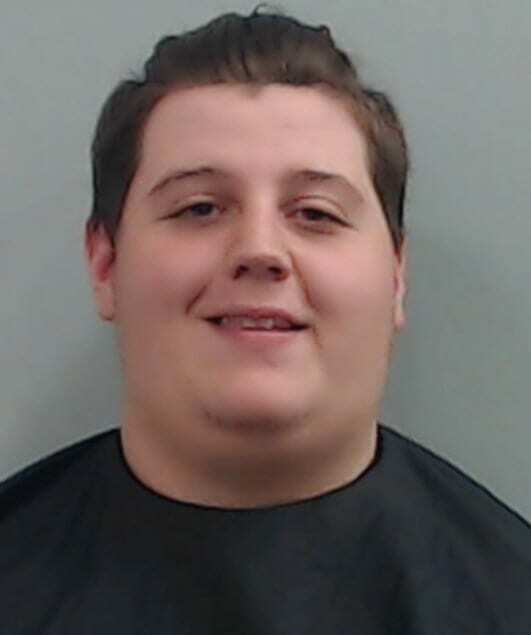 Peyton R. Jones, 18, of the 100 block of Peppermint Lane in Waskom, Texas. Charged with simple burglary of an inhabited dwelling and home invasion. Joshua C. Mauldin, 17, of Waskom. 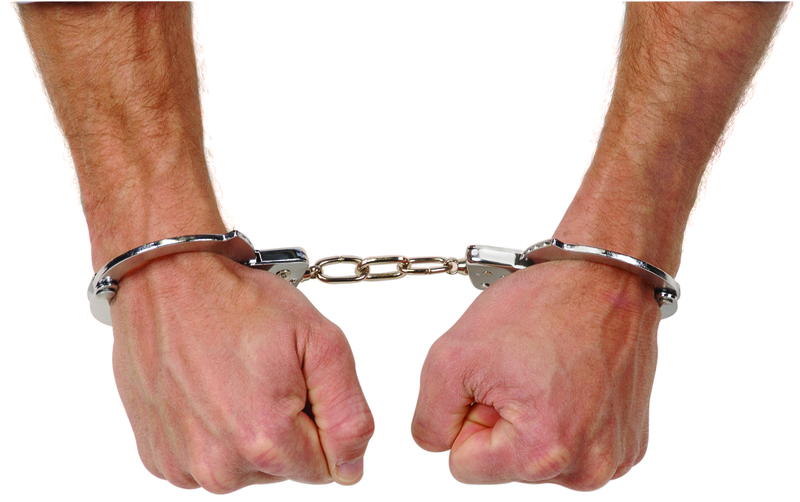 Charged with principle to simple burglary of an inhabited dwelling. 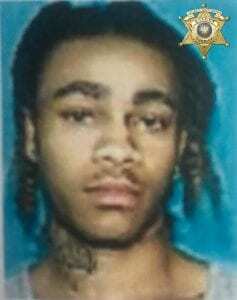 Isean K. McDaniel, 20, of the 2000 block of Masters Road in Waskom. Wanted for simple burglary of an inhabited dwelling and home invasion. Bossier Sheriff’s Office reported last week that on June 28 around 2:20 p.m., suspects identified as three black males in their late teens or early 20s forcibly entered a residence at the 1800 block of Glen Cove Dr. in Benton. They manhandled the resident, tied him up, and then searched the house for valuables. As they departed, another person was driving to the residence, and that person provided detectives with information about the suspects’ identity and the truck they were driving. Detectives also arrested Joshua Mauldin, a former resident of the home in Benton, for his involvement in planning the crimes. He is currently incarcerated at the Harrison County Sheriff’s Office (Texas) jail in Marshall awaiting extradition to Bossier Parish. Isean K. McDaniel, 20, of the 2000 block of Masters Road in Waskom, is one of the suspects who detectives say forcibly entered the residence; he has an arrest warrant for simple burglary and home invasion. If anyone has any information about his whereabouts or this case, please contact Bossier Crime Stoppers at (318) 424-4100 or the Bossier Sheriff’s Office at (318) 965-2203. Detectives are aggressively continuing their investigation and expect arrests for the two other black suspects who forced their way into the residence and any others involved. U.S. Marshals Service; Harrison County, Texas, Sheriff’s Office; and Waskom Police Department are assisting Bossier Sheriff’s Office in this case. Good Job get all of these low life good for nothing sorry azz thugs off the street!!!! No bail for none of them!!!! 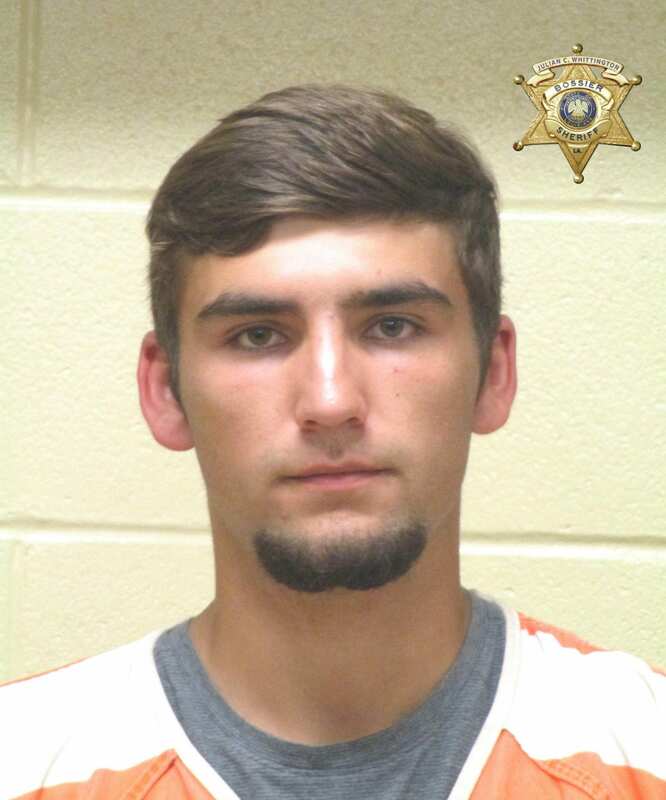 Great work, Bossier Sheriff’s department!